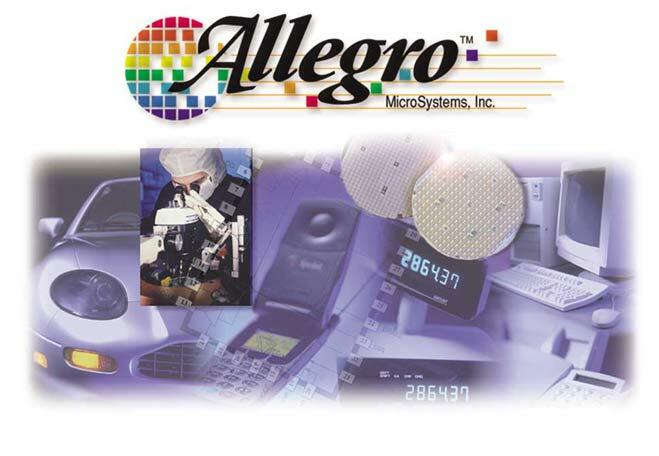 Headquartered in Worcester, Massachusetts, Allegro is a leading manufacturer of superior quality microprocessors and semiconductors. 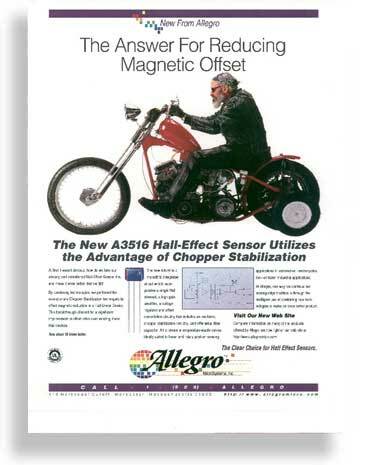 From 1986 to 2002 Beaulieu's design expertise drove the company's marketing strategies through consistent advertising and sophisticated fulfillment that reflected the company's strength and commitment to quality. 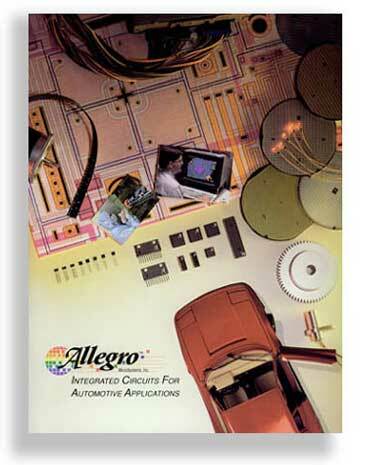 On the product level, Allegro's Hard Disk and Automotive brochures were industry leading distinctive through the unique illustrations which complemented simple application diagrams. 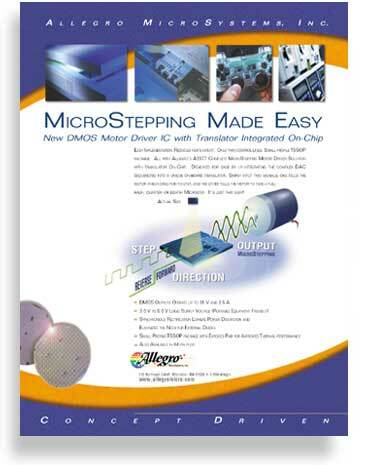 Besides numerous collateral pieces, sell sheets and direct mail, distinctive advertising has appeared in publications such as EE Times, EDN, Sensors, PCIM as well as many European electronic journals.